The workplace has evolved. New concepts are coming into play – the way we work is changing thanks to technological and sociological changes. (From left) Johan Mahmood Merican, Stephanie Caunter, Izzat Aziz, Ee Lynn Tee and Danny Gnaniah at the panel discussion. Some of the issues that come into play include the option to work from home, the increased usage of technology and getting women back into the workforce. In essence, it is all about marrying the various diversified concepts in order to have a workplace that works for the present and future. 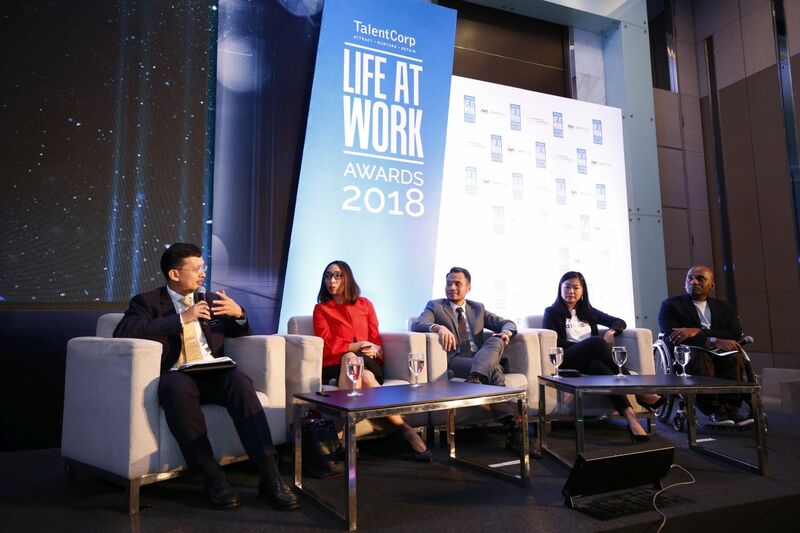 A panel discussion, "Harnessing strengths to develop potential", during the recent LIFE AT WORK 2018 Awards sought to discover what employees wished their employers could provide for them. The panel members included Stephanie Caunter, Marketing and Communications Global Director at Catcha Group; Izzat Aziz, Cyber Security and Emerging Technology Manager of CIMB’s Group Technology Risk Management department; Ee Lynn Tee, Innovation and Experience team lead of Sime Darby Property and Danny Gnaniah, CEO and co-founder of local branding agency 4 Thirteen. It was moderated by Ministry of Finance national budget director Johan Mahmood Merican. In terms of ensuring the participation of women continues in the workplace and implementing work flexibility, Danny Gnaniah said his company had started a four-day week work schedule about three-and-a-half years ago. 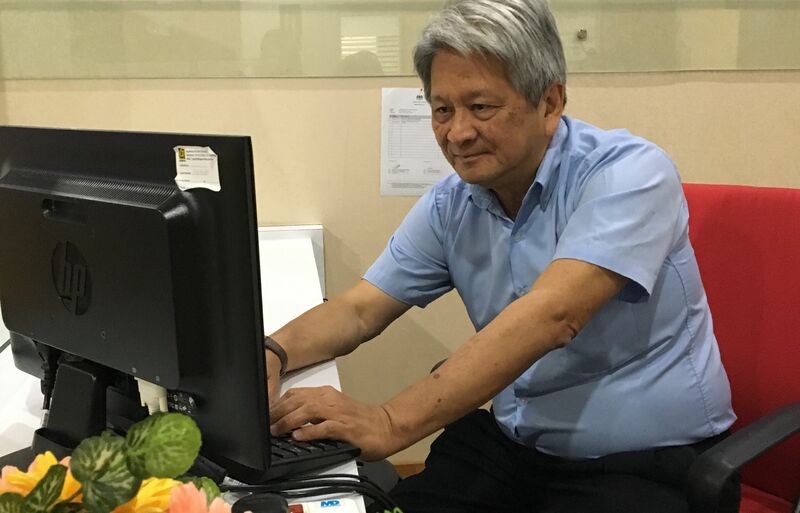 He said that while it took some getting used to by both clients and his employees, they made sure that work got done in the four days of work. There were, sometimes, exception to the rule like when they had to complete a job pitch in time. "In the end, things got more efficient and work was done in time," he added. 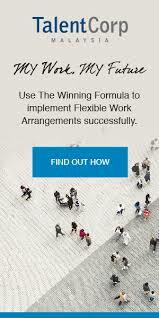 "Team members have also become more dedicated. They love it because it gives them more time with their families and they can catch up on other things." 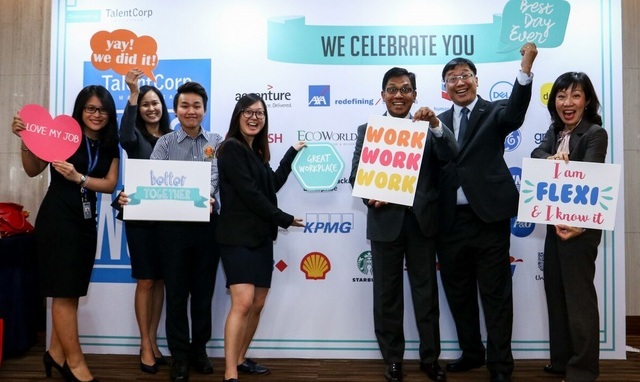 (From left) Ee Lynn Tee, Johan Mahmood Merican, Izzat Aziz, Stephanie Caunter and Danny Gnaniah believe that WLPs are good for the workforce. However, he admitted that the advancement in technology made it difficult for employees to "switch off" from work. "I used to have this bad habit where I sent out emails at 4.30am and would ask at 7am, where is my answer," he added. This, he said led to him having a panic attack three years ago. "So, mental health is another thing that needs to be addressed," he said. Stephanie Caunter said it was necessary to have role models for women earlier on in their careers. 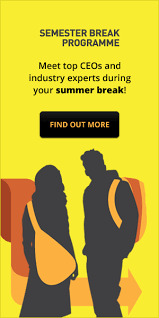 "It is too late by the time they become senior managers," said Caunter. She also emphasised on the importance of work-life balance that included flexible working hours. In terms of issues like maternity leave, Caunter said men should be given more time off to spend with their children. "Don't call it maternity leave. It gives the impression that women are responsible of taking care of the home. It should be a shared responsibility." 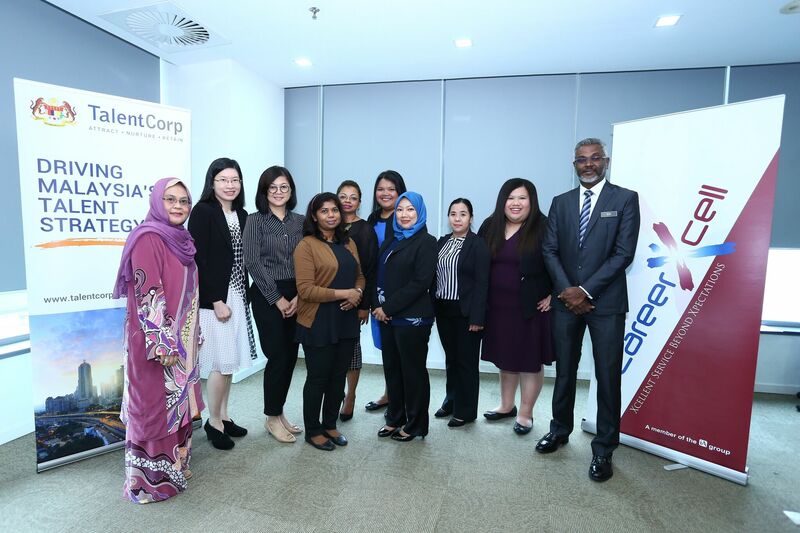 Caunter also said that in terms of diversity at the workplace, it was all about bringing different voices together that would create a more robust environment for business to thrive. 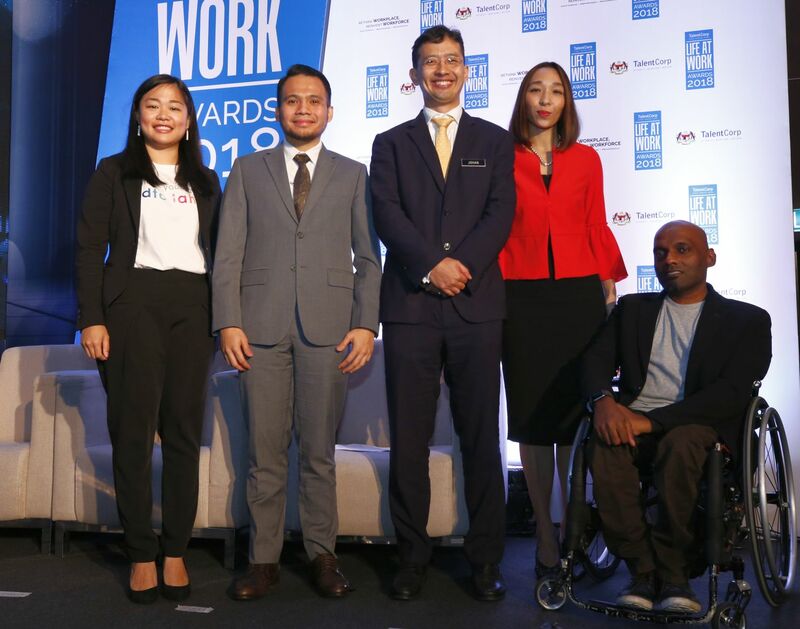 Ee Lynn Tee, who currently heads the Innovation and Experience team of Sime Darby Property in Sales and Marketing, said diversity at the workplace allowed her to have sufficient exposure. "I get to understand the best practices and this helps me understand what the public want," she said. Izzat Aziz said diversity was important when it came to handling the tech part of business. He related how they had to deal with counterparts from countries like India and Russia and having to understand their cultures at the same time. "Diversity is important because it has a direct impact," he said. Izzat also said that technology had now enabled a situation that allowed people to work from almost anywhere like the home or cybercafe. "You don't need to be at your desk. All you need is a laptop and handphone."